You cannot log out by pressing the "PlayOnline" button from the Main Menu because it only temporary returns to the PlayOnline. 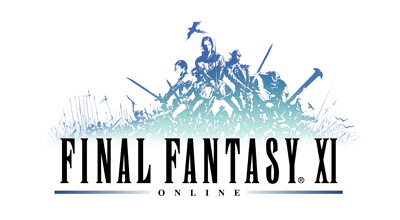 In this case, select the "Return to game" and return to the FINAL FANTASY XI game, then choose "Log out" from the Main Menu to return to the PlayOnline viewer. Select the "Exit Viewer"option from the PlayOnline Viewer. -Update the communication equipment firm-ware.